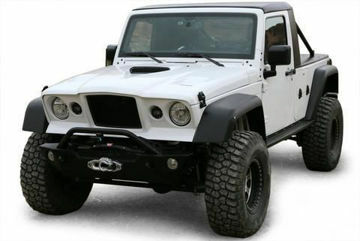 The Kaiser Jeep M715 inspired this retro style design. 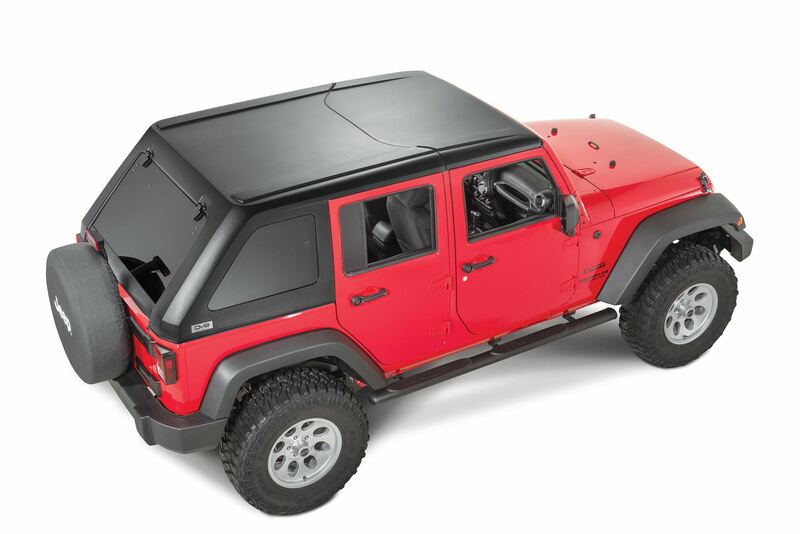 The complete, new fiberglass JK Wrangler M715 Front End Body Kits panels will transform your Jeep into a radical retro rig! Old school look with new school technology!